Derived from the Greek word Chrysos meaning golden, Chrysoberyls like this one pictured here, boasts crystal clear, internally clean gems as well as beautiful Cats Eye stones that demand a fair share of the attention. Using light to bring out the best the gemstone has to offer, cutters often fashion these gems ‘en cabochon’ allowing a Milk and Honey effect to shine through. These Cats Eye Chrysoberyls that showcase a wavy yet spectacular appearance, are also referred to as Cymophane gems and shimmer just as elegantly under the sun. 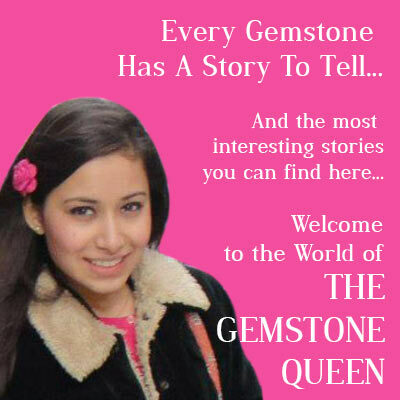 When investing in any gemstone, it is always important to find out if the stone is for you. 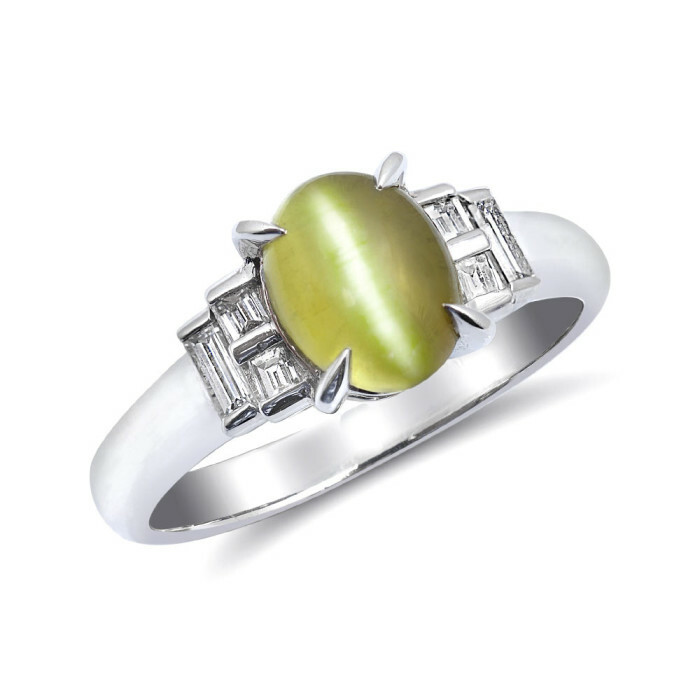 Here are a few pointers why a Golden Chrysoberyl should make its way into your jewelry chest. These gems are ideal for use in jewelry. 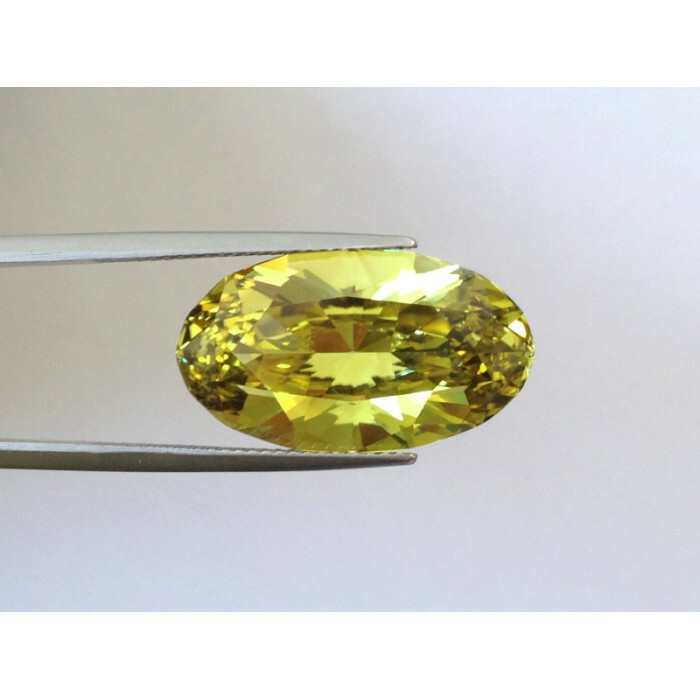 From Chrysoberyl Engagement Rings or even set in bracelets or earrings with a hardness of 8.5 they are the next best option to a Sapphire or even a Diamond. A stone that can take a lot of wear and tear, a golden Chrysoberyl is great for someone who has a work intensive, outdoorsy lifestyle. Mined in sizes that are just right to make a bold statement, golden Chrysoberyls can be found in sizes from 5 carats all the way to 10 carats making them great for rings, pendants and even matched earrings. The gemstones good reflective features add to its sparkle and brilliance when viewed. Good cutting is also key; as well positioned facets can augment the gems internal brightness. 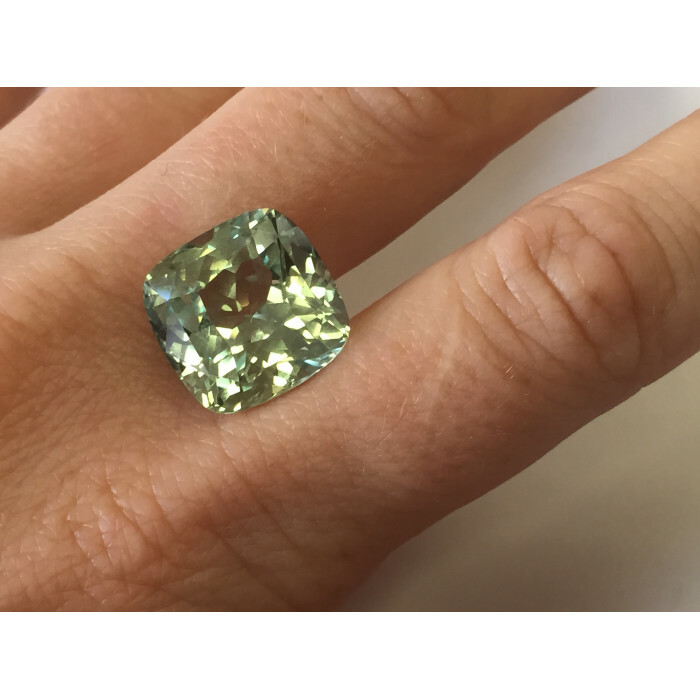 Like its close cousin the Alexandrite, a Chrysoberyl with good quality and clarity is in fact a valuable choice that appreciates with time. Making this a long lasting investment. 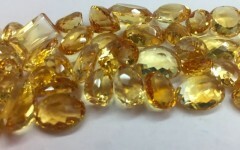 Known for its golden yellows, lemony hues, honey colored gems, and hints of lime green, these gems are bound to bring a sense of freshness brightness to its wearer. Mined in exotic regions across the globe, the golden Chrysoberyl comes from Srilanka, Madagascar, Mozambique, Tanzania and even Brazil. 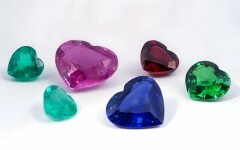 A gem set to leave your heart in a flutter, log onto JupiterGem.com to find yourself a piece for life.